Joseph I. Wells, CFP & Nathan C. Wells, CFP, CRPC of Wells Financial Services have been working with individuals for 40+ years. We serve individuals and businesses in all areas of financial management, including: Retirement Planning, Estate Planning, Insurance Planning, Education Funding, Investment Planning and Employee and Executive Benefits. Whether your concern is paying too much in taxes or not having enough money to last throughout your retirement, our professionals use their extensive personal and professional experience in financial planning to help you pursue your goals. Please call today, we look forward to speaking with you. 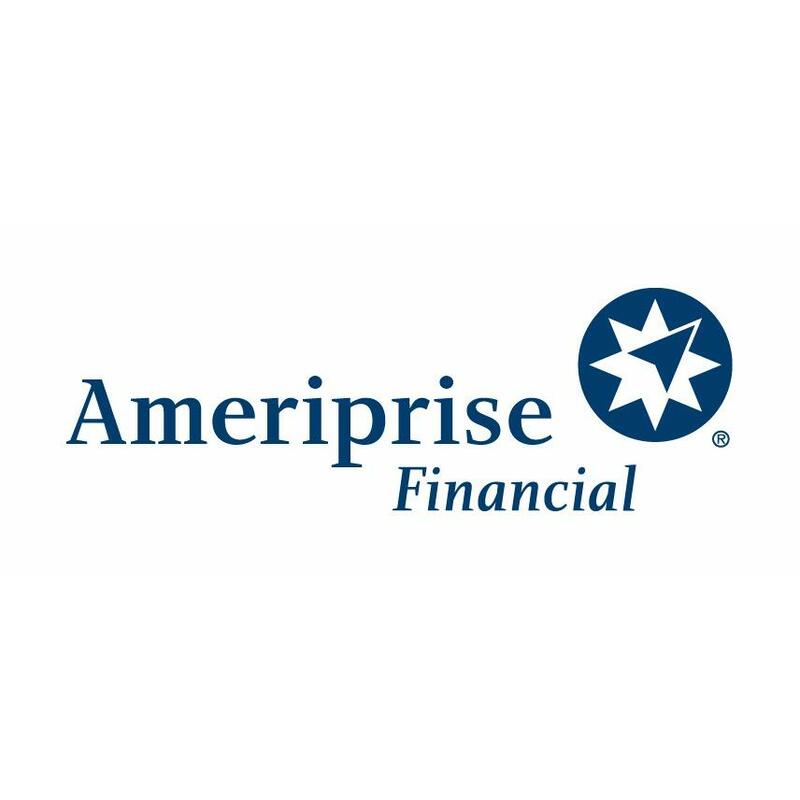 Peter E Hembrough - Ameriprise Financial Services, Inc.
100 E Knox St, Morrison, IL 61270 Ameriprise Financial Services, Inc.